PRISMs to Power the UK. 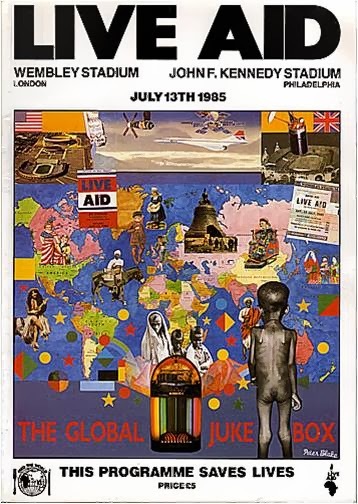 : Bob Geldof to head up 'Atomic-Aid' Event! Bob Geldof to head up 'Atomic-Aid' Event! 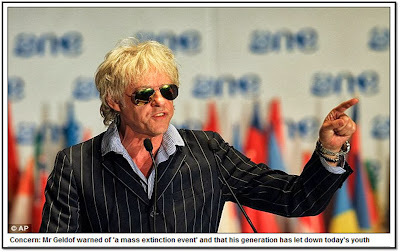 Bob Geldof was so incensed by being called a 'Silly Old Git', by a 75 year old nuclear (breeder reactor) campaigner, that he has vowed do a crash course in nuclear engineering and put his heart and soul into the promotion of breeder reactors. 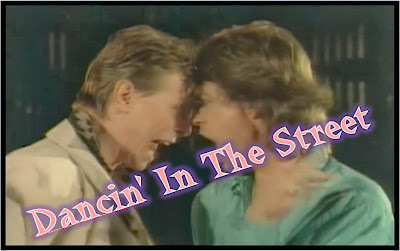 stricken and under privileged than he did with all of his Live-Aid endeavours. 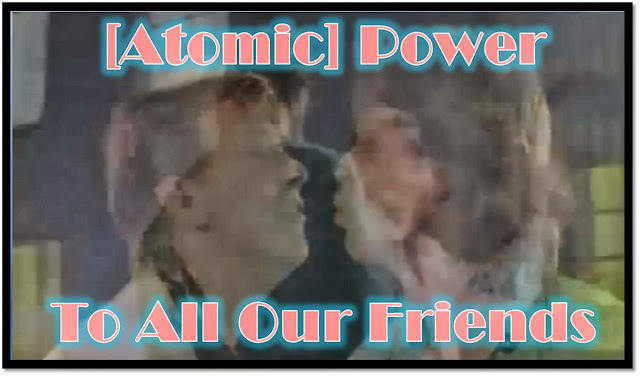 He's already been on the phone to Jagger and Bowie and they've said it won't be 'Dancin' in the Street' this time - it will be - [Atomic] Power to All Our Friends. And then - prismsuk woke up! "We're Facing a Mass Extinction Event"